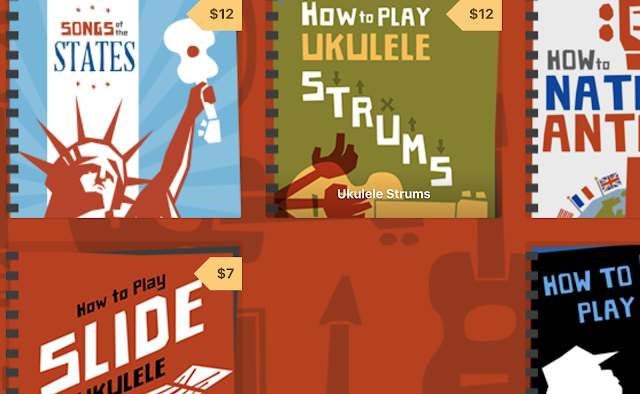 So where does the ukulele come from? Many people assume it originated in Hawaii, but is that really true? Read on! 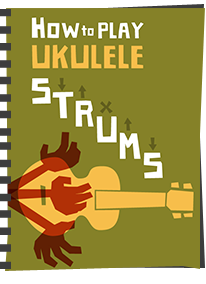 The ukulele is commonly associated with music from Hawaii where the name roughly translates as "jumping flea", due to the action of one's fingers playing the ukulele resembling a "jumping flea". According to Queen Lili'uokalani, the last Hawaiian monarch, the name means “the gift that came here”, from the Hawaiian words uku (gift or reward) and lele (to come). 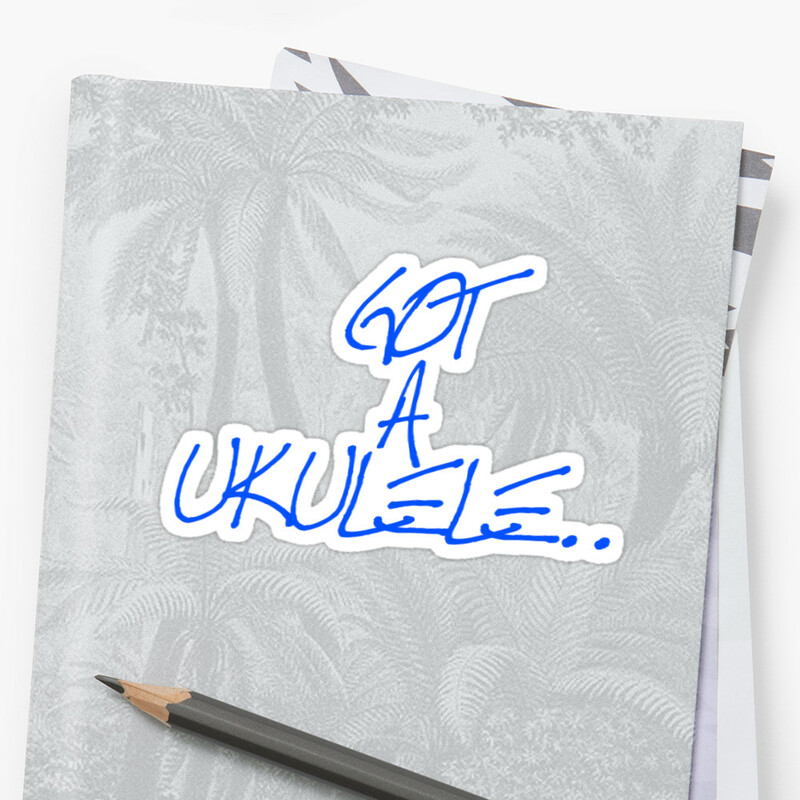 Developed in the 1880s, the ukulele is based on a small guitar-like instrument, the machete (similar to, though smaller than, the modern Portuguese cavaquinho and the Spanish timple), introduced to the Hawaiian Islands by Macaronesian (Portuguese and Spanish) immigrants. 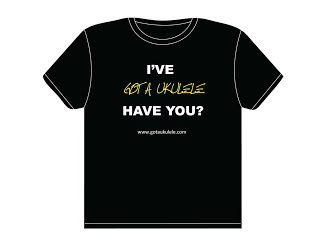 Three immigrants in particular, Madeiran cabinet makers Manuel Nunes, José do Espírito Santo, and Augusto Dias, are generally credited as the first ukulele makers. Two weeks after they landed aboard the Ravenscrag in late August 1879, the Hawaiian Gazette reported that "Madeira Islanders recently arrived here, have been delighting the people with nightly street concerts." 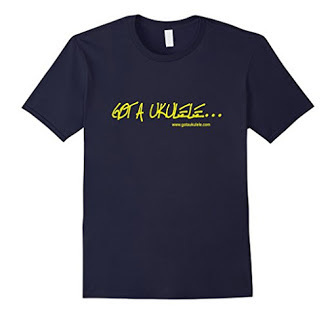 One of the most important factors in establishing the ukulele in Hawaiian music and culture was the ardent support and promotion of the instrument by King David Kalakaua. A patron of the arts, he incorporated it into performances at royal gatherings. 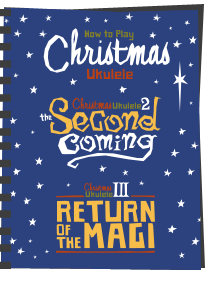 So, it's actually Portugese in origin, but that said, the ukulele will always, understandably be rooted in Hawaiian culture. 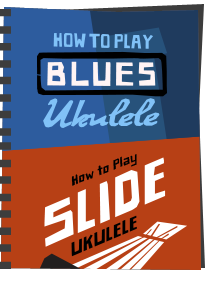 Since it's arrival in Hawaii, it really hit boom time at the turn of the 20th century becoming a staple instrument of variety acts in the US and the UK, with Cliff Edwards and George Formby respectively promoting the instrument either side of the Atlantic. It then fell out of favour, but has seen an amazing resurgence in the last 10 years. I suspect that Mr Formby would have been staggered to see just how wide ranging the uke now is in popular music, played and loved by everyone from follies to punks, metal fans to the traditional Hawaiian musicians.